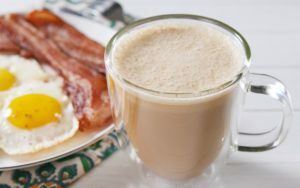 Keto coffee, sometimes called bulletproof coffee, is generally consumed during the morning in place of eating a traditional breakfast. With its high quality fats from butter and/or oils, many have found this drink gives them the fuel they need to take on the morning while helping them with the practice of intermittent fasting. Below we’ve listed out five keto coffee variations that you can try making in your own kitchen. No muss, no fuss. 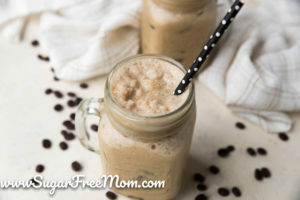 A great way to see if keto coffee might be right for you is to try this rich, creamy beverage. All you need is coffee, butter, coconut oil, some cream and a blender and you energy packed breakfast is done. Try this iced version for a great morning wake me up. With a little vanilla and cinnamon it will put your normal morning latte to shame. 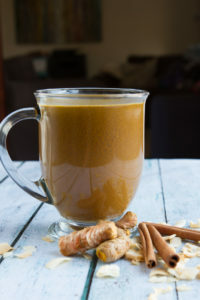 This keto coffee with a kick is loaded with super spices like turmeric, macha, cinnamon and chili powder to give your metabolism a little kick. You had me at milk shake. And it’s gluten-free, keto, and paleo! Ingredients: full-fat coconut milk, avocado, cacao powder, vanilla extract, pink Himalayan salt, sweetener of choice, ice, water. 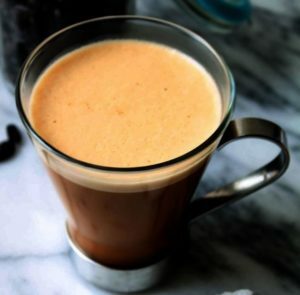 Dark chocolate and egg yolks serve as an indulgent twist for this keto coffee delight. At only 153 calories it’s definitely worth the try. 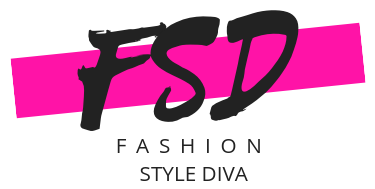 What are Best Romantic Gifts for Him on this Holiday?